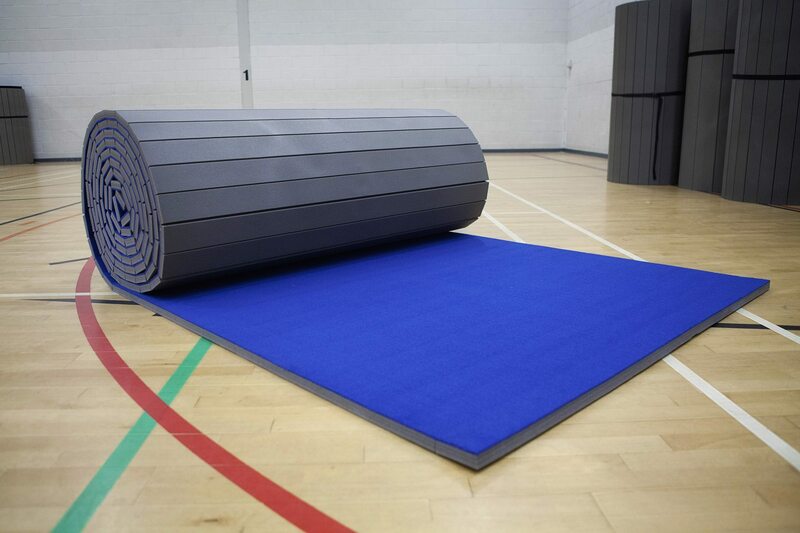 Due to popular demand, the Carpet Roll Out Mat isn’t currently in stock, order online today and they will be allocated to stock, then despatched in May 2019. 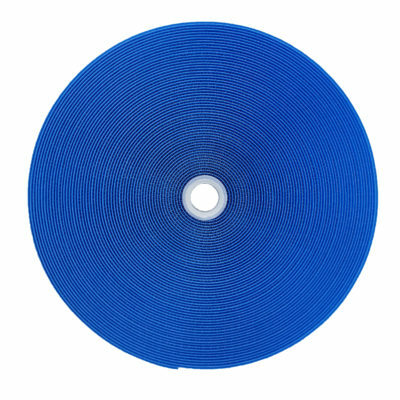 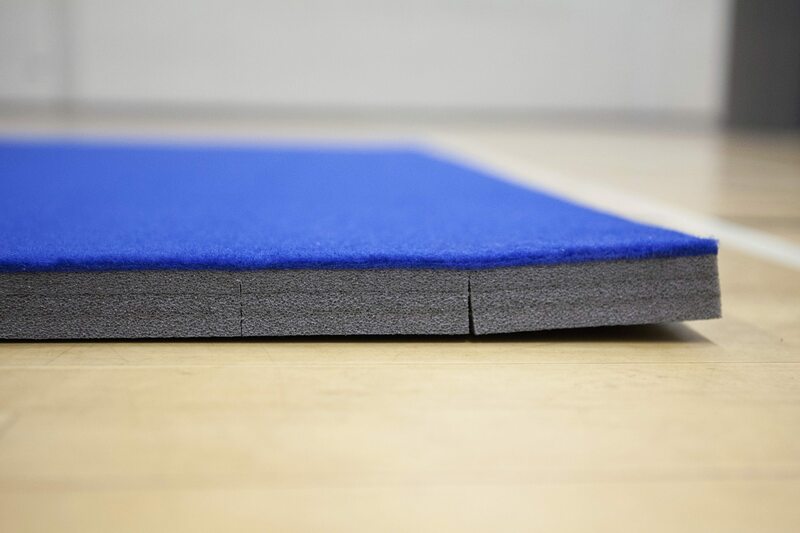 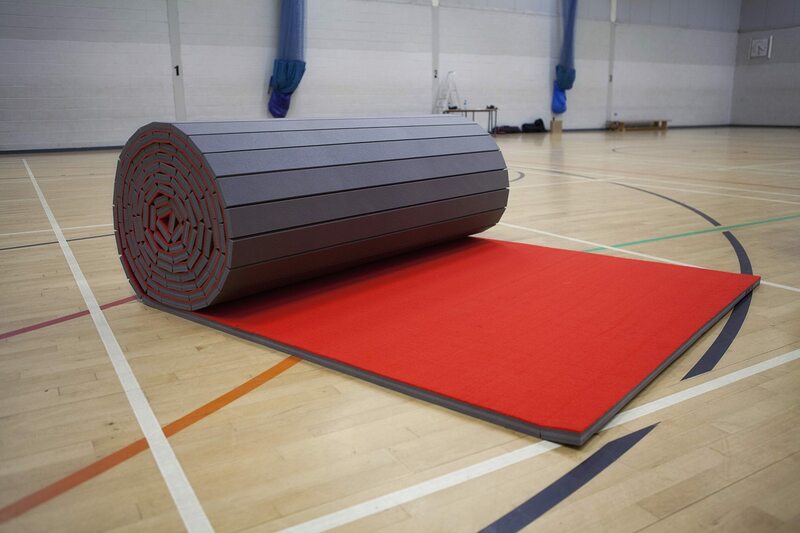 These Carpet roll out mats have long been popular in Gymnastic & Cheerleading clubs for their ease of use, durability and light weight design. 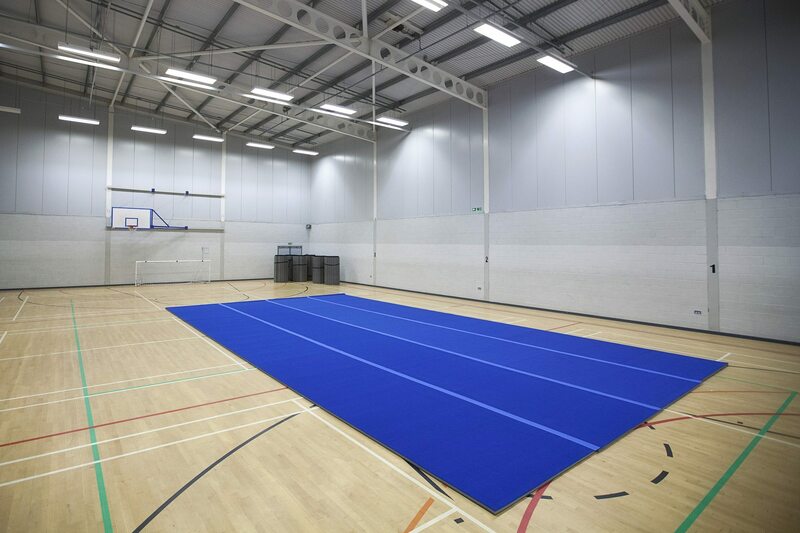 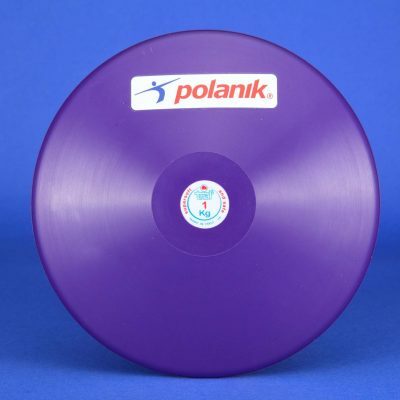 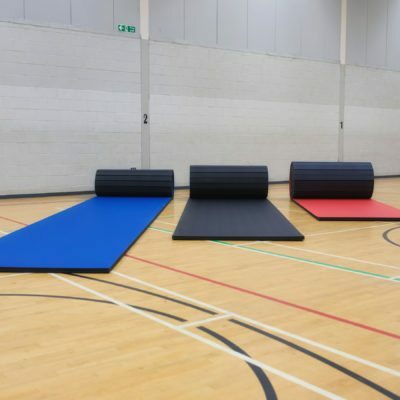 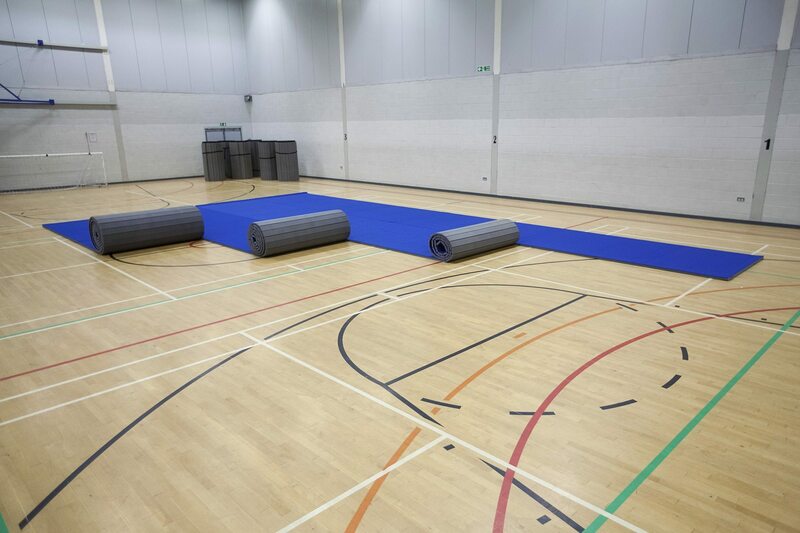 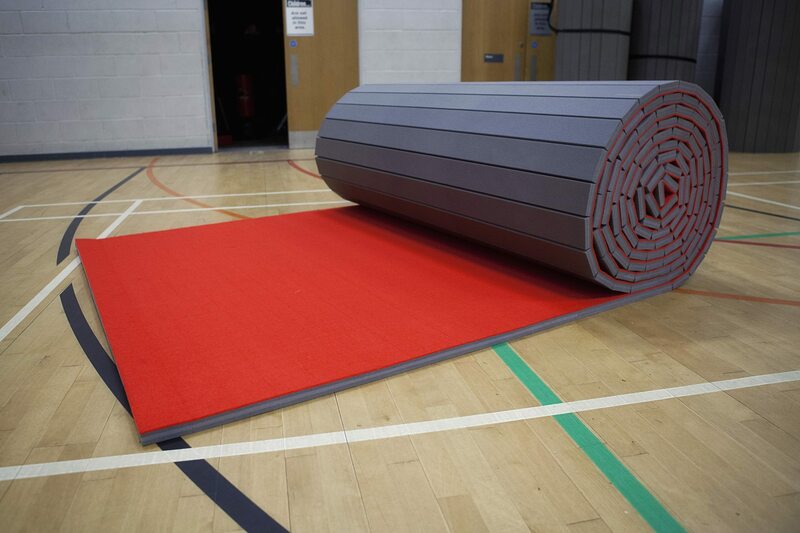 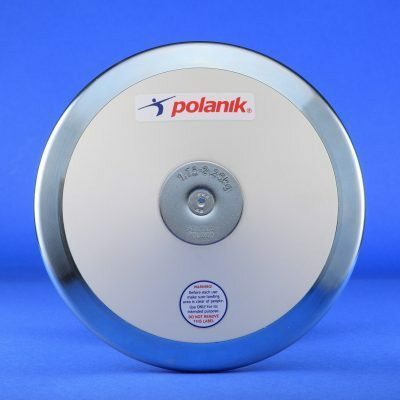 The new roll out system allows Gymnastic floor areas to be set up or taken down in minutes: perfect for multi-purpose facilities where mats have to be moved in and out frequently such as school or Leisure Centres.